Shining a Light Through Music and Dance: Education Is Not a Crime | B the Change. 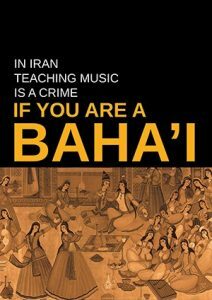 Education Is Not A Crime ; a campaign that raises awareness of human rights abuses in Iran, is committed to protecting the rights of young people who have been barred from studying due to their beliefs, and encourages universities worldwide to admit Iranian Baha’i students. Iran’s largest religious minority, Baha’is are frequently jailed on false charges and denied access to higher education. There are 74 Baha’is currently imprisoned. More than 200 were executed in the early 1980s after the 1979 Islamic Revolution. Thousands of Baha’is are currently studying through an underground education system known as the Baha’i Institute for Higher Education (BIHE). And today, nearly 100 universities — including Stanford and Yale — currently accept the BIHE certificate. 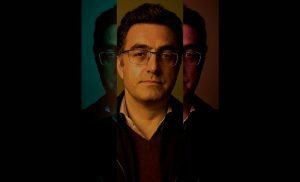 Many celebrities and public figures, such as actors Mark Ruffalo, Rainn Wilson and Eva Larue (both Baha’is), Desmond Tutu, the Nobel Peace Prize laureate and rights activist, and Shirin Ebadi, also a Nobel Peace Prize laureate, among others, have spoken against the persecution of the Baha’is in Iran. 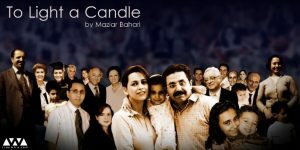 This campaign started in 2015 with an Education Is Not A Crime Day and screenings of a film Bahari made, “To Light a Candle” narrated by Nazanin Boniadi, and now it has grown into a movement. In 2016, Not A Crime has focused on creating murals throughout Harlem, a community that has long used street art to address discrimination. 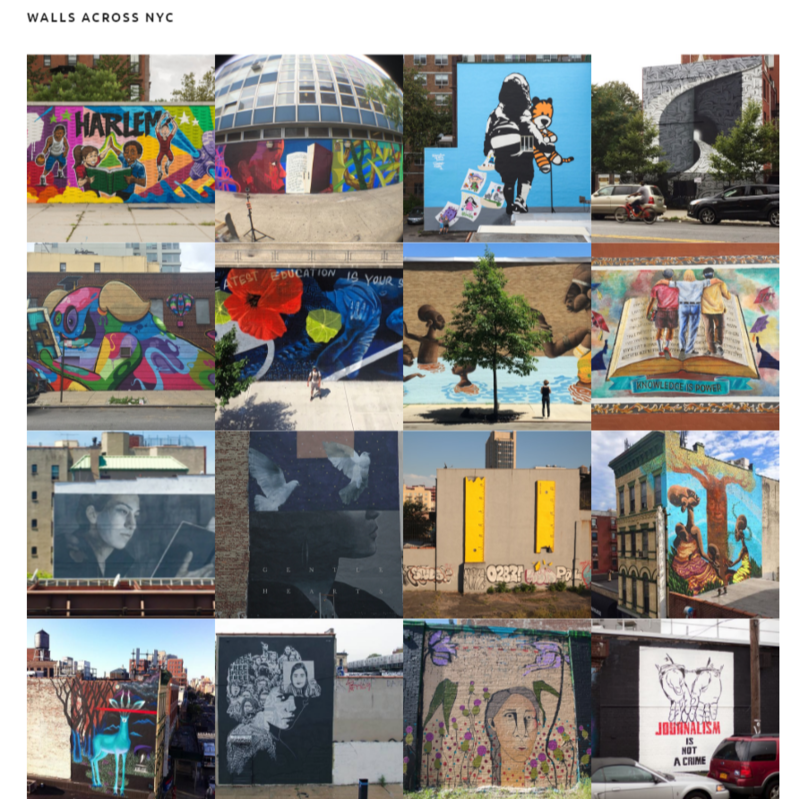 More than 15 artists from different backgrounds have added visual stories to walls in Harlem over this past summer, covering a range of human rights violations, including education discrimination. 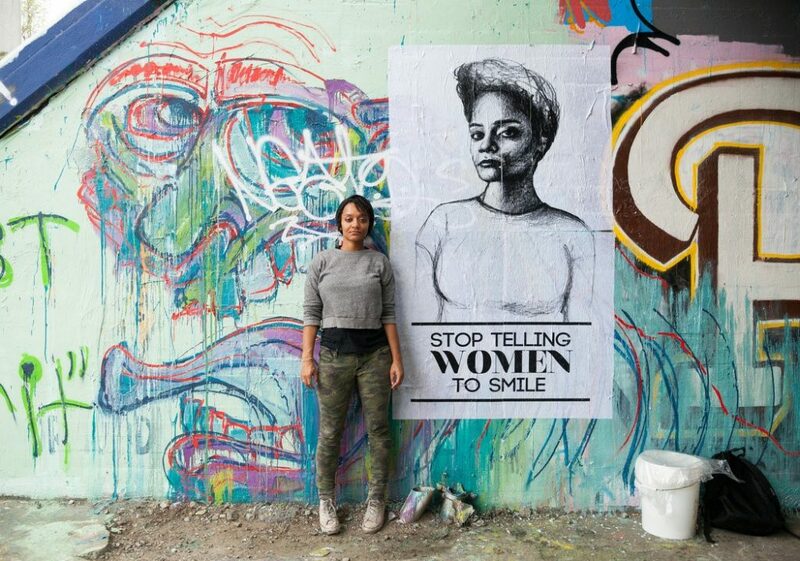 Among those artists is Iranian-African-American Tatyana Fazlalizadeh whose mural of a child’s portrait will be painted in the next few days at PS92 in Harlem on 134th Street between Powell Blvd and Frederick Douglass Blvd. Earlier this month, Not A Crime announced that renowned Afro-Iranian musical group, the Shanbehzadeh Ensemble, will make two U.S. appearances to wrap up the movement’s 2016 education equality campaign. 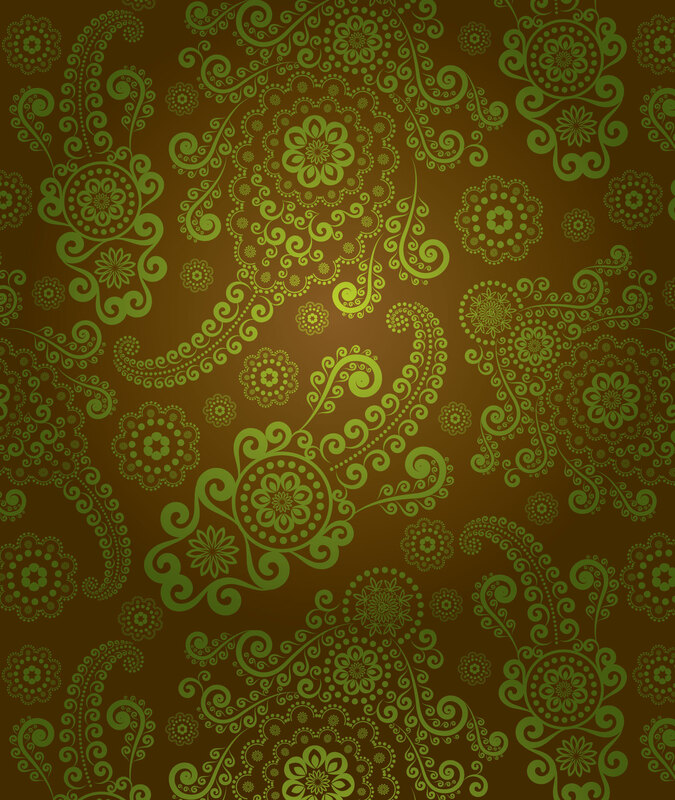 On September 17th, the group will perform at San Francisco’s Palace of Fine Arts and on September 23rd at New York’s legendary Apollo Theater, timed to coincide with the possible arrival of Iran’s Foreign Minister Muhammad Javad Zarif for the 71st Session of the United Nations General Assembly (UNGA). Formed in 1990 by Saeid Shanbehzadeh in his native Bushehr, Iran, the ensemble performs traditional music and dance indigenous to southwestern Iran. 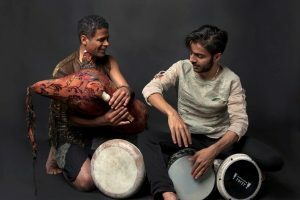 The musicians and dancers celebrate their Afro-Iranian history by exploring emotions shared by communities everywhere: joy, oppression and pain. 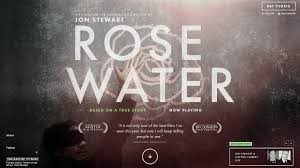 In October 2010, I had the pleasure of presenting this super talented father-son duo, for the first time in Los Angeles at the famous Troubadour. 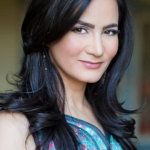 Learn more about the Shanbehzadeh Ensemble’s upcoming performances in this short documentary.